← Obtainium Cup Contraptors Rally this Sunday! Hey Burners… don’t look now but it’s crunch time! If you need some last minute playa-wear, you’re in luck…. 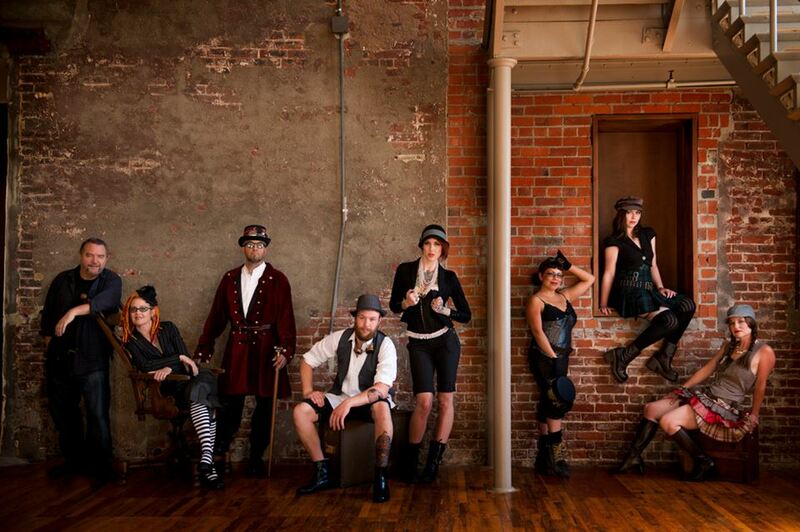 From August 1st to August 24th: 25% OFF All Steampunk Clothing, Shoes, Boots and Hats. Come take advantage of the extra discount, on already affordable Steampunk. Clothing prices start at $8. Boot prices start at $24. Also available; Retro Playa-wear, vintage costumes and funky stuff. 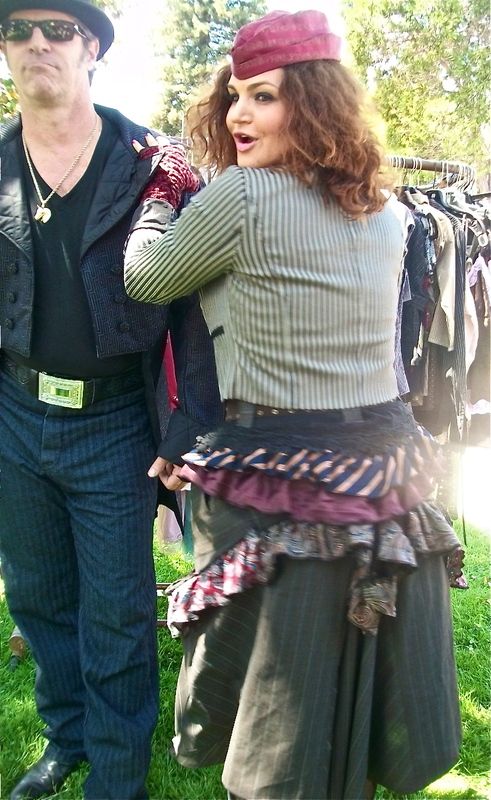 Lottie Ballou Costumes is located in the Historic Benicia Arsenal.